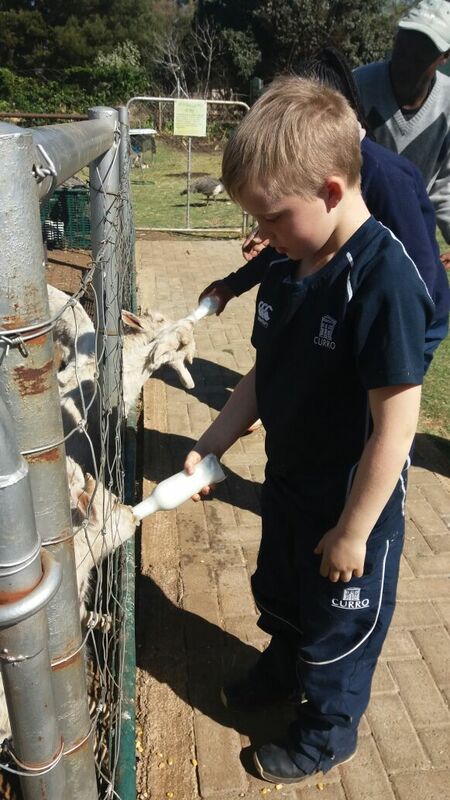 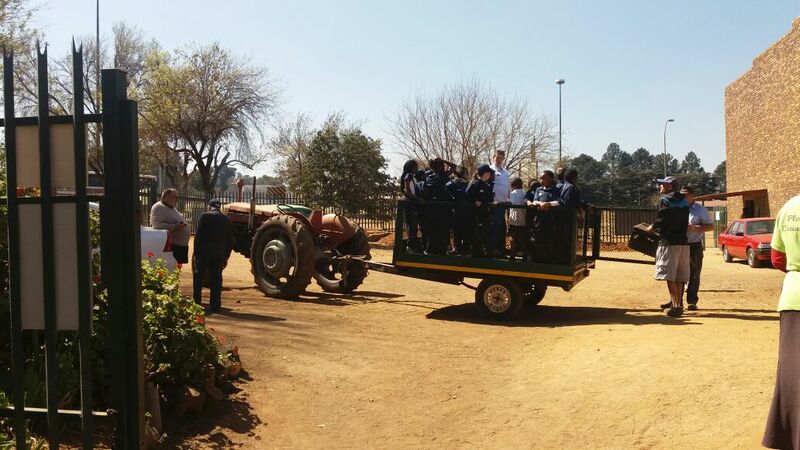 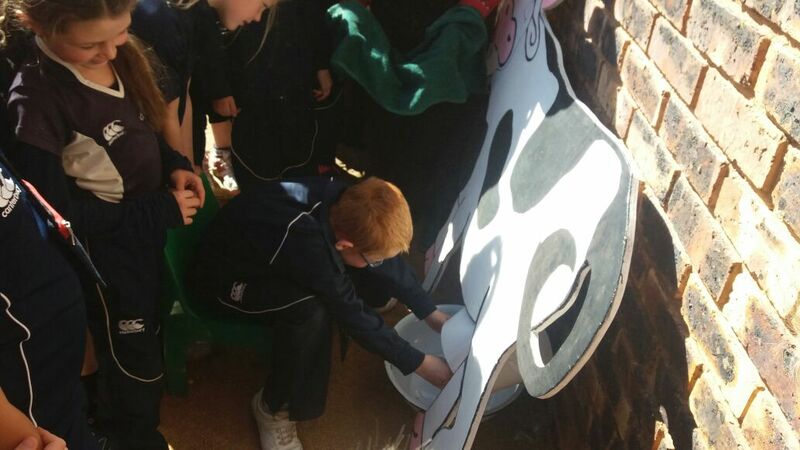 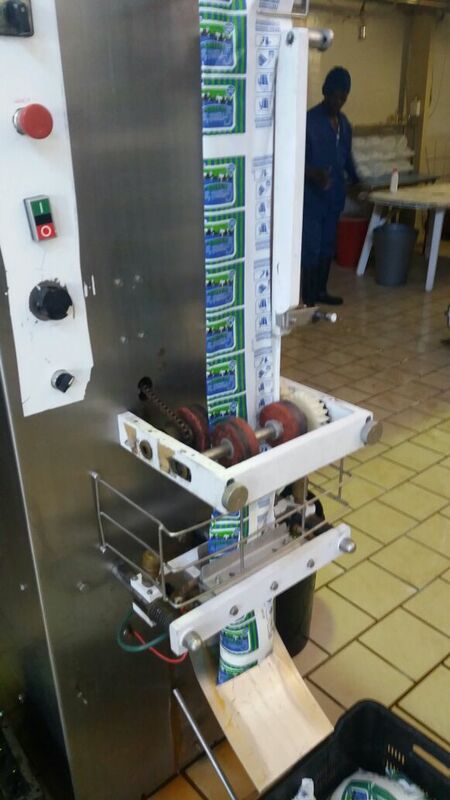 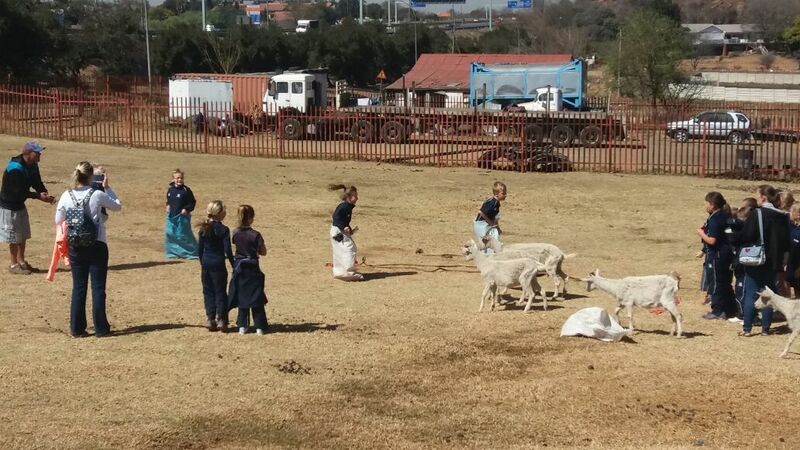 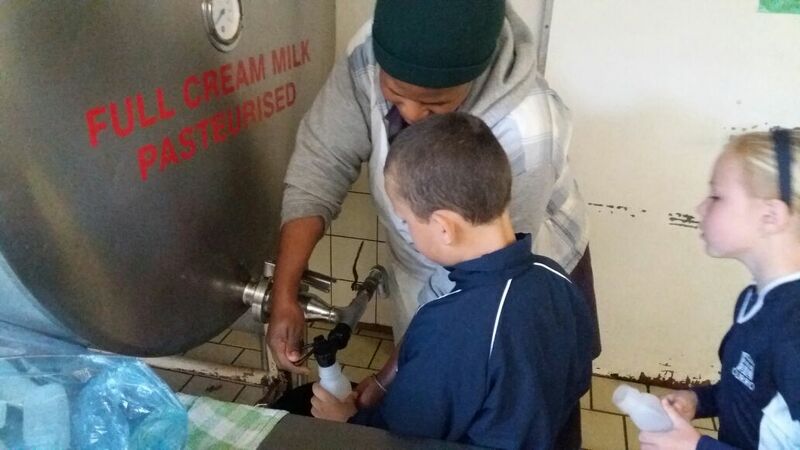 This fun and educational tour at Grants dairy,situated on the border of Alberton and Germiston, includes a tour in the factory on the farm, tasting of cheese and yoghurt, touch, feed and interact with farm animals and a tractor ride as well as an ice cream. 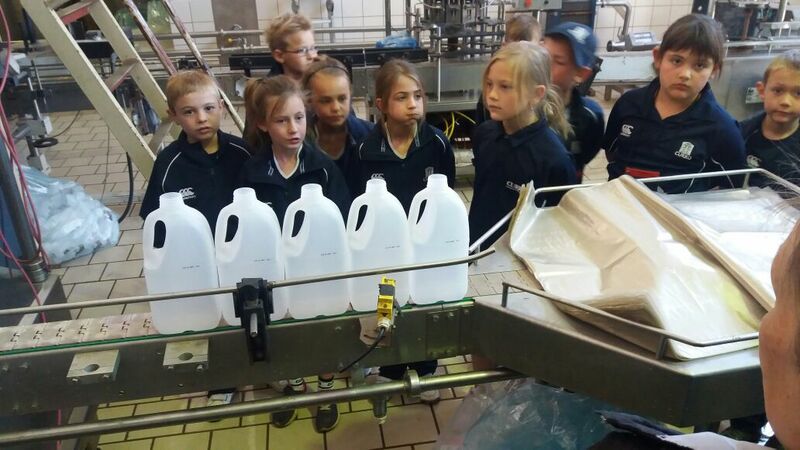 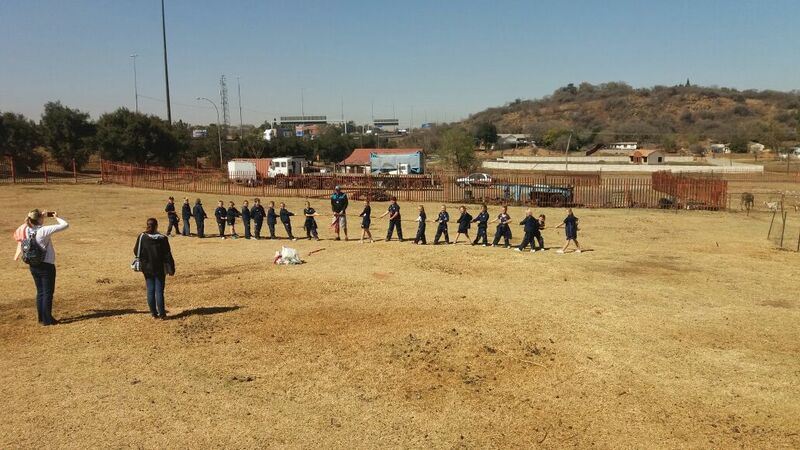 Each child receives a 250 ml milk bottle. 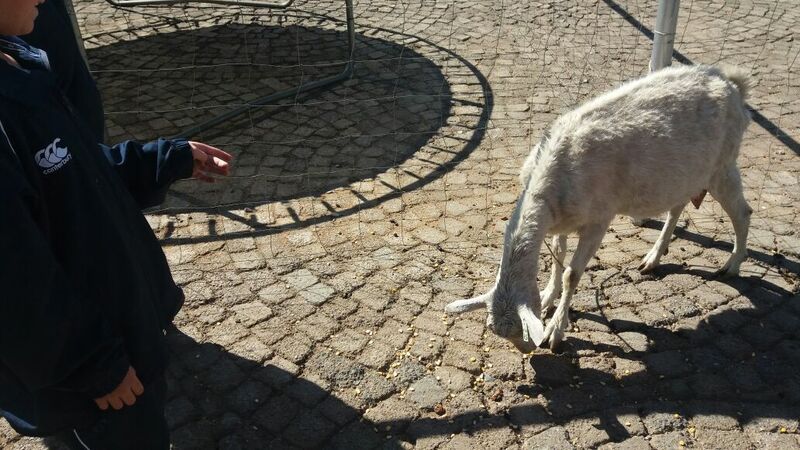 Grants Dairy do not have cows on the premises, but have their own herd of Saanen dairy goats.